Business leaders and companies investing time and resources to learn, understand and adapt to change will dramatically increase their chances and opportunities of winning government contracts. Winning government contracts can bring great rewards for your information, communication and technology (ICT) business. But securing work means first being aware of the opportunities and understanding how to sell your business to government. Not all tenders are going to be successful, no matter how good they are. However, the experience of an unsuccessful tender process is a chance to learn and improve on your offering for the next opportunity. 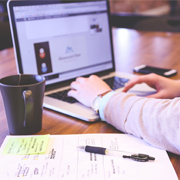 This webinar is perfect for any ICT business seeking resources on how to optimise your tendering process and discern the changes in the Queensland Procurement Policy (2018). This will also be an opportunity to have any technical questions about the online process answered. 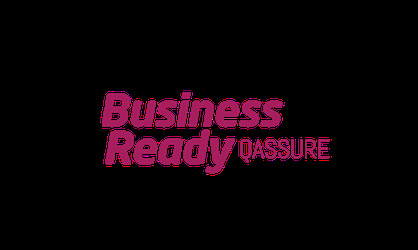 Andrew Taylor is CCIQ’s Support Officer who works with Queensland ICT businesses wishing to be accredited to work with the QLD Government through the Business Ready QAssure (BRQ) service. Andrew is the go-to-person in providing businesses with support and guidance through the BRQ process and framework giving you peace of mind when procuring for Government, Regional Councils or Private Enterprise. Andrew has first-hand experience and expertise to answer all your questions, help you navigate through the application process and ensure you are gaining maximum benefits from your BRQ membership. He enjoys helping businesses gain opportunities with the QLD Government and other organisations and understands the processes and red tape that comes with applying for Government tenders.